Our primary duty is to protect the life and property of all citizens in Bamberg County. 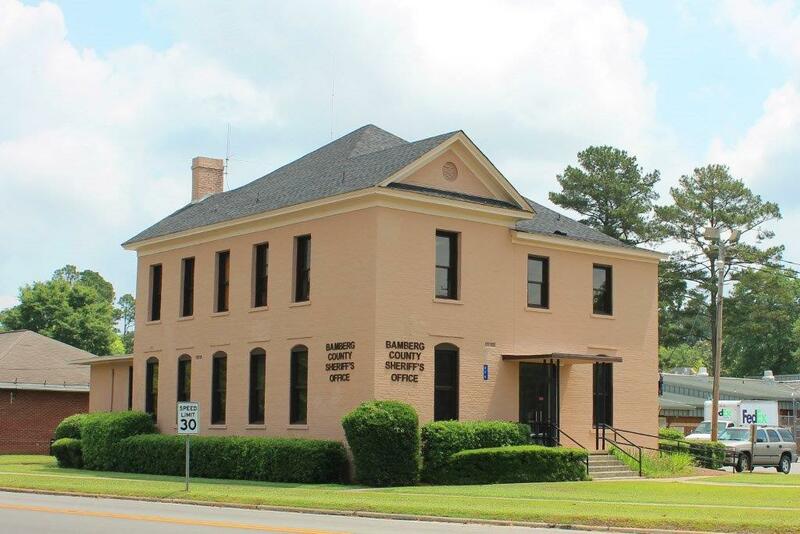 It is the goal of the Bamberg County Sheriff's Department to reduce both crime and the fear of crime throughout Bamberg County. From our derived authority, we seek to fortify the public trust.